Companies built to last for generations are driven by strong convictions and missions worth remembering. As a force multiplier, War Works strategizes with motivated companies to develop sales channels, international growth, market relevance, best practices, and an inspiring legacy. 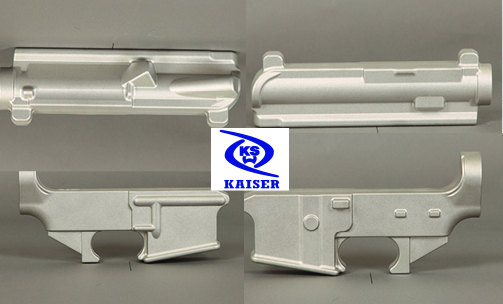 War Works is proud to be the exclusive importer and distributor of Kaiser GmbH AR platform forgings. Quality inspected forgings, clean surfaces and precise tolerances enable companies to cut their milling prep time dramatically. 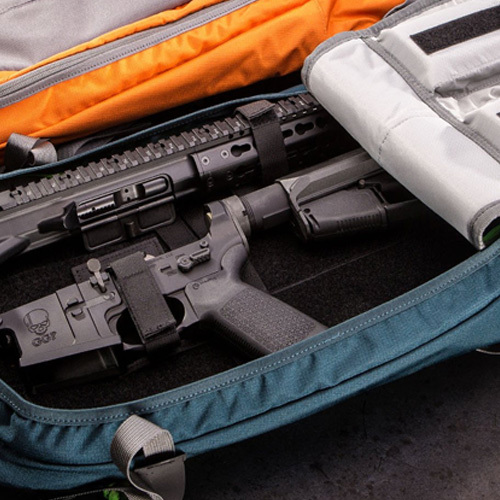 Increase output and improve the quality of your AR platform uppers and lowers. The Schmeisser GmbH company proudly bears the name of Hugo Schmeisser – one of the most innovative weapons designers of the 20th century. Schmeisser today: tradition meets high-tech. 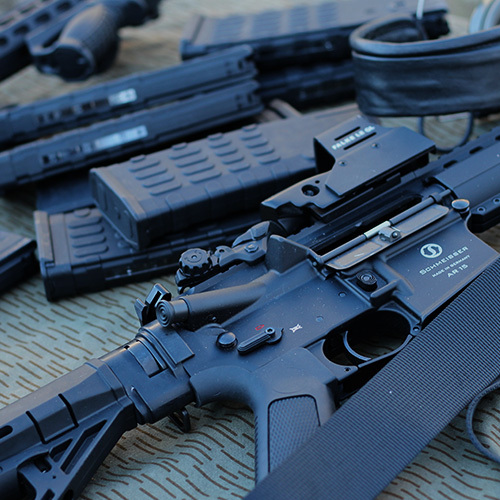 They produce the best AR-15 firearms in Krefeld, Germany. Production and quality controls represent substantial components of their production process. Whether the firearm systems are for hunters, sport shooters, or for domestic and foreign police or military markets – all relevant firearm system components are produced in Germany, strictly to ISO 9001. Only in this way is it possible to achieve uniform high quality and guarantee supply capability. 1791 Gunleather’s love and appreciation of the Second Amendment goes hand-in-hand with their passion for the art of gun leather and its representation of the original patriots of this great nation. They believe housing and protecting coveted firearms with carefully handcrafted holsters is akin to protecting our loved ones and our cherished freedoms. 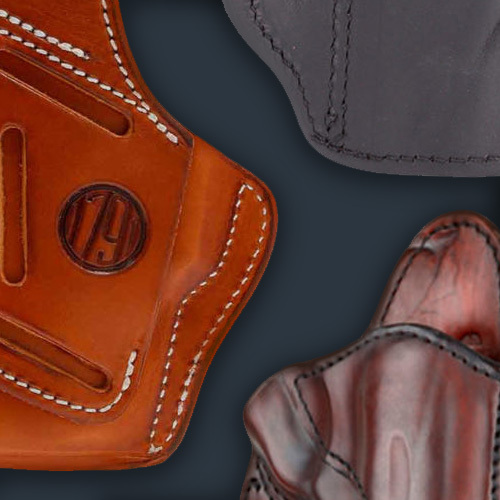 They always use 100% Certified American, Heavy Native Steerhide, and their team incorporates four generations of professional leather artisans into the mastery of both beautiful craftsmanship and functionality found in each holster. War Works is pleased to provide the very best leather holster for your personal firearm. Grey Ghost Gear’s™ goal is to provide the professional soldier with the best, combat proven gear in the world. Their gear designs have been continually combat tested and utilized in combat for over 10 years and is a direct result of the successes and failures in combat. The gear is lighter, form-fitting and offers the Warfighter more protection than other many other comparable manufacturers. War Works’ partnership with Grey Ghost Gear allows us to bring these extraordinary products directly to our customers.